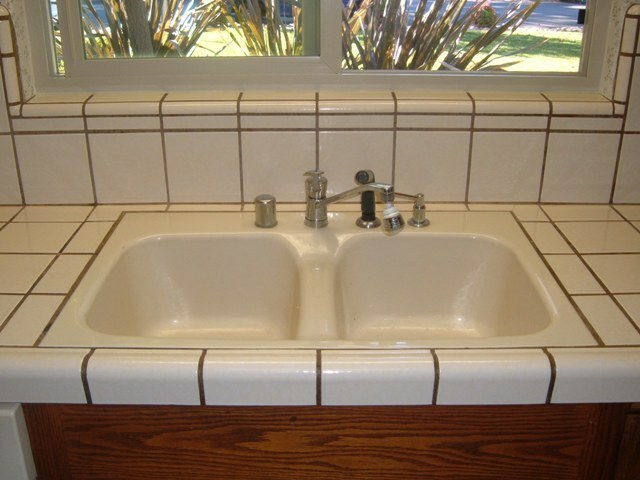 Click the photo gallery below to enlarge the before and after photos of our previous grout restoration projects. 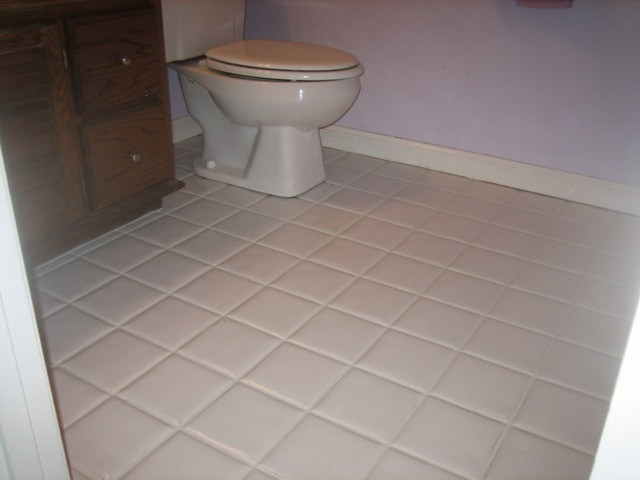 Have you forgotten what your tile floor surface looked like when it was first installed? 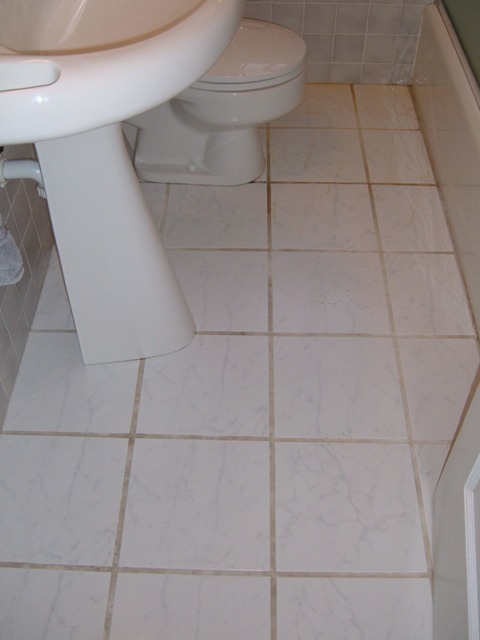 Tile cleaning and tile restoration can return your tile floor to like new condition. 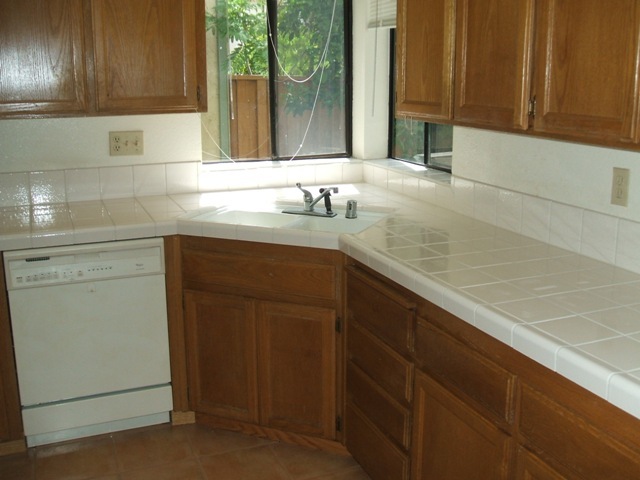 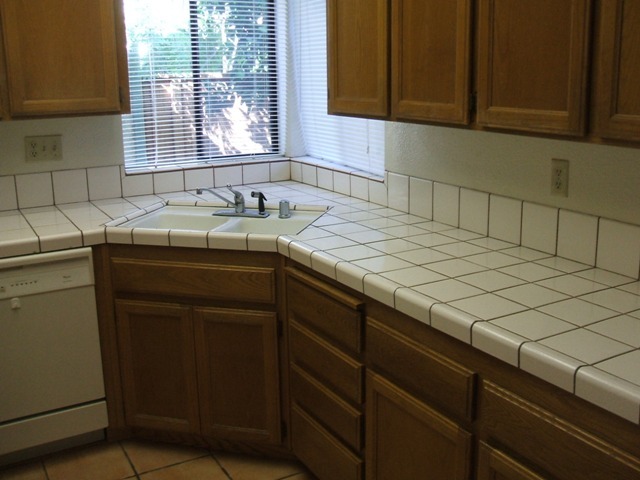 Tile surfaces that are outdated or in poor condition can ruin the look of a home or place of business. 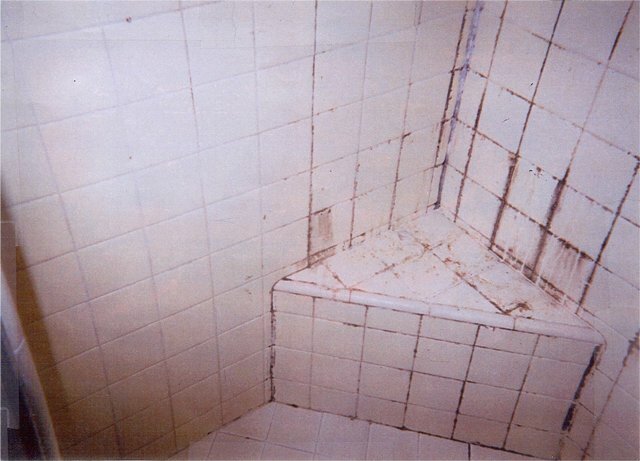 Our grout restoration and tile cleaning service eliminates dirt, greases, and mildew and restores your tile floor to its original look. 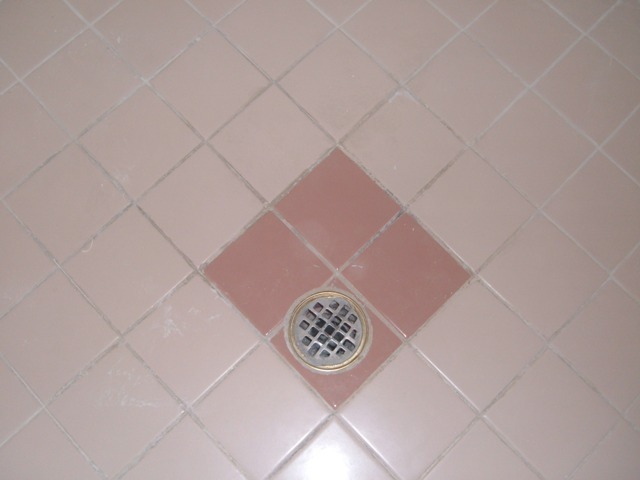 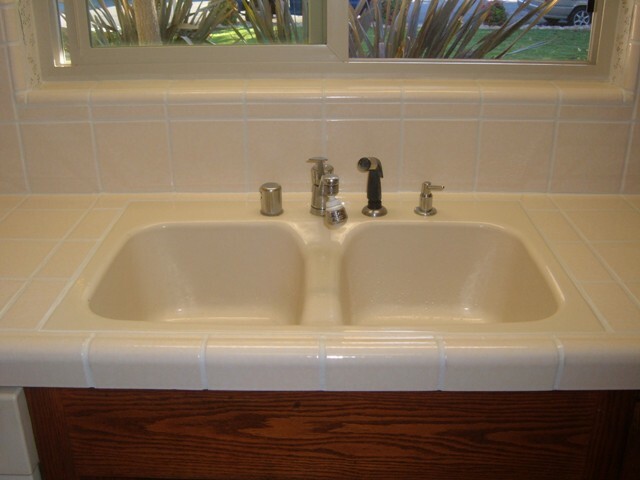 We can also stain and seal your grout to any color and update or restore the appearance. 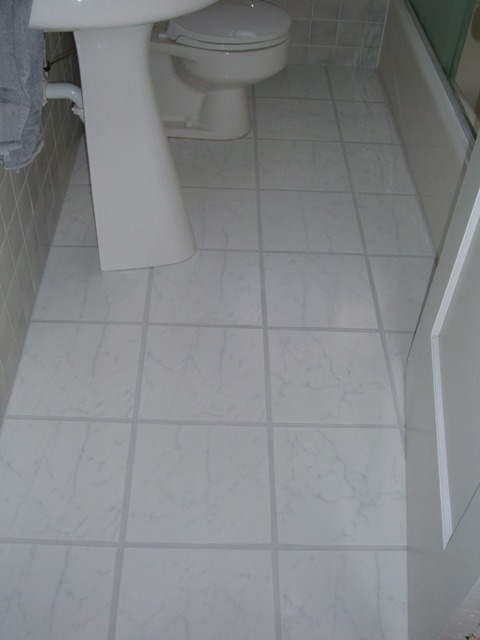 This service is a perfect alternate to tile installation as it is completed at a fraction of the cost and time. 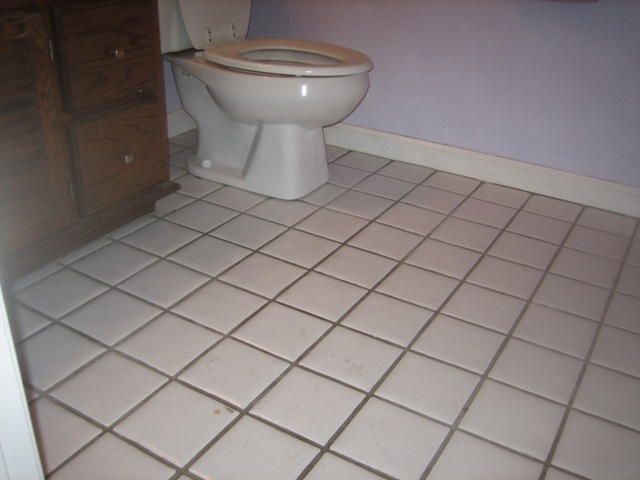 The appearance of your tile floor will open up by sealing your grout with our solid colored sealer. 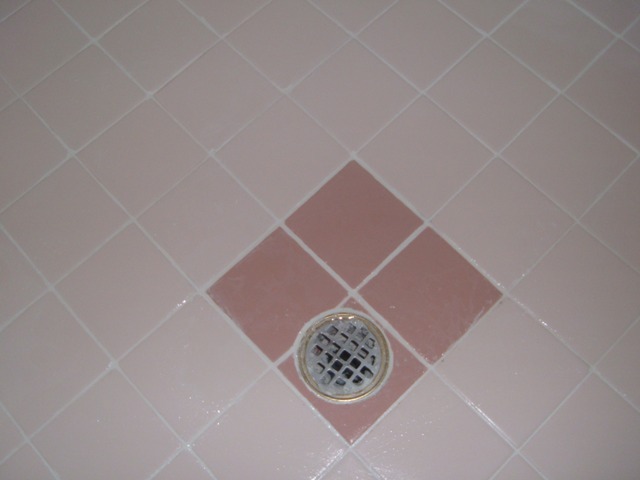 The colored sealer is permanent and gives your grout a lasting uniform look. 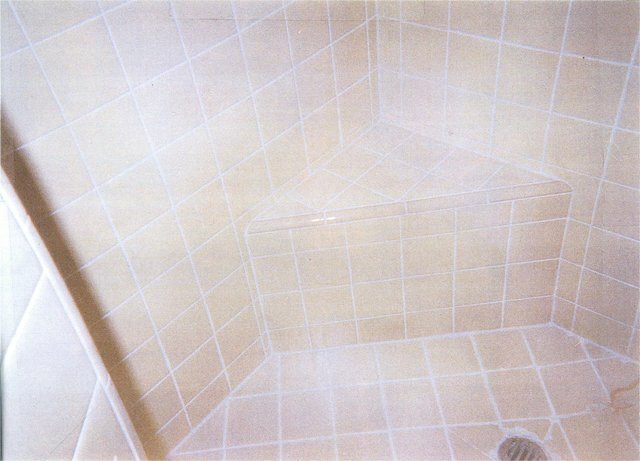 You can update the look of any tiled surface by simply restoring the color of the grout to a new or the original color.